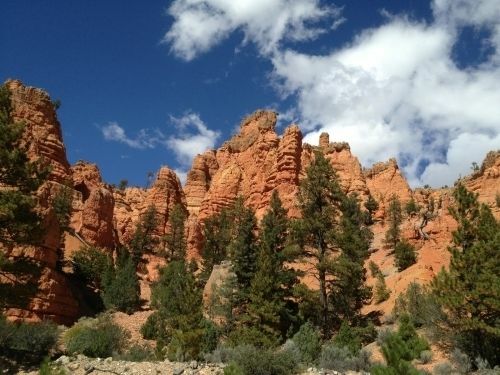 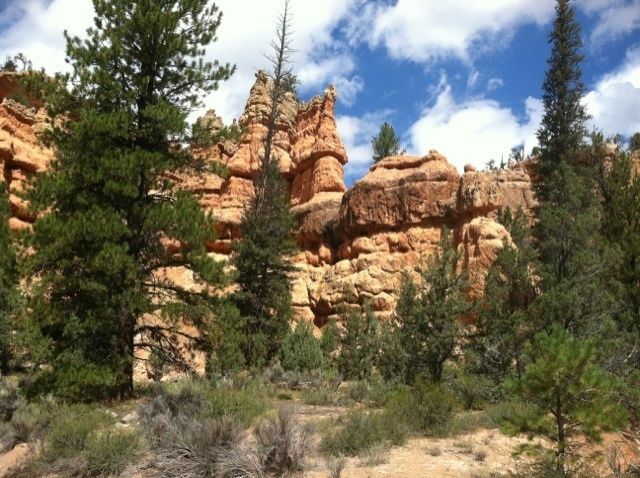 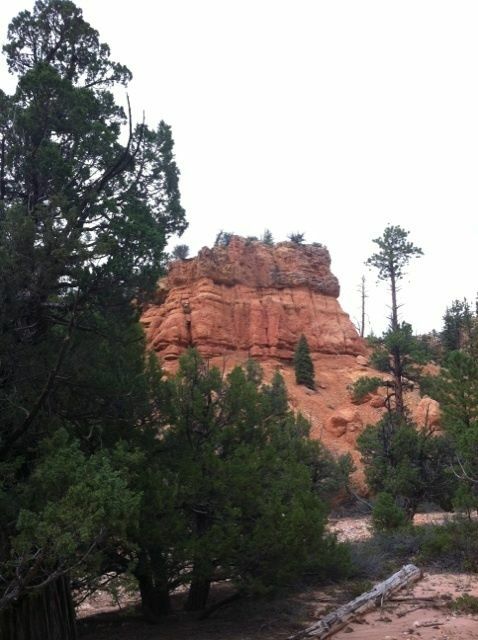 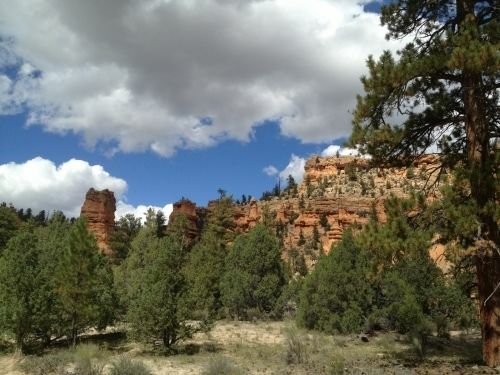 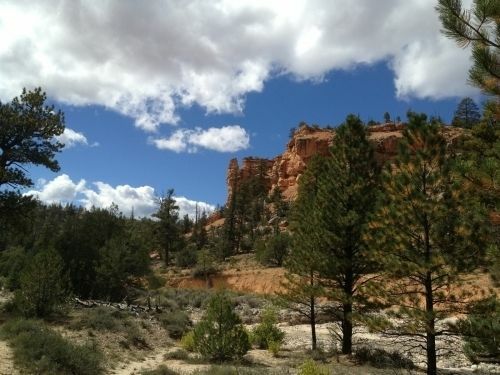 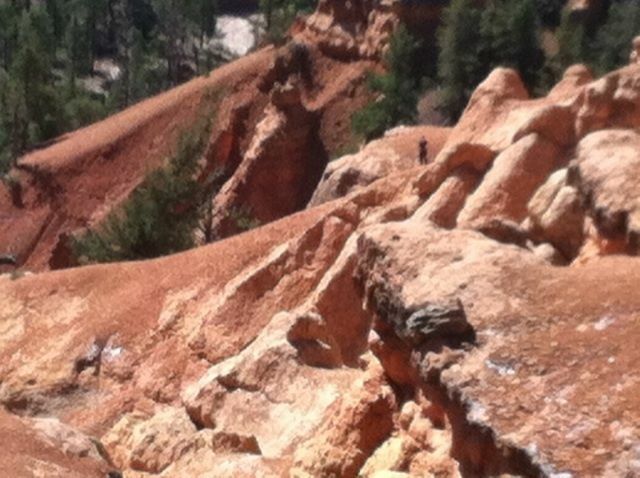 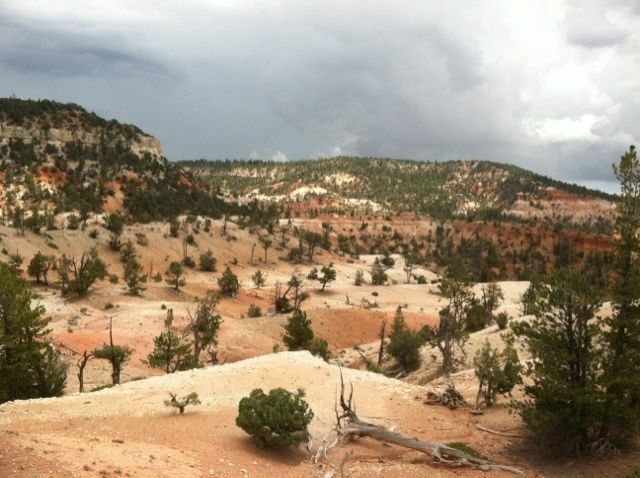 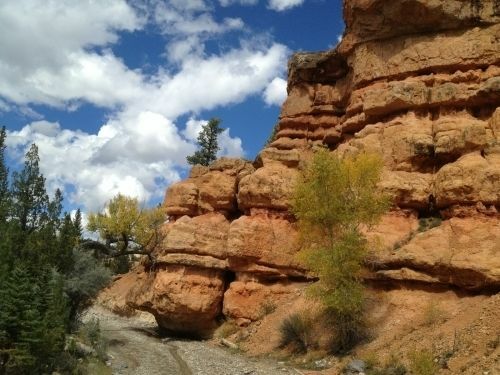 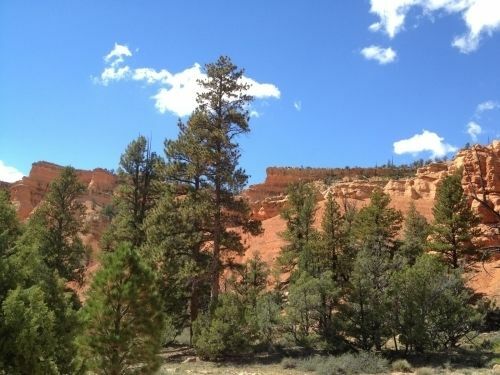 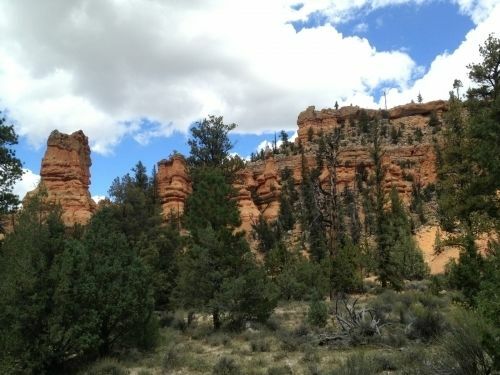 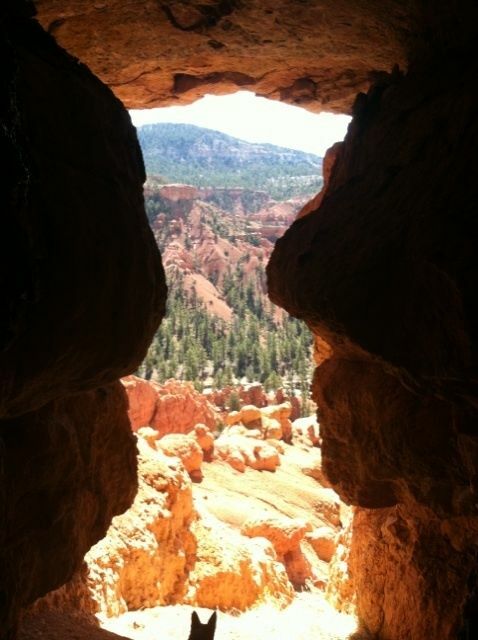 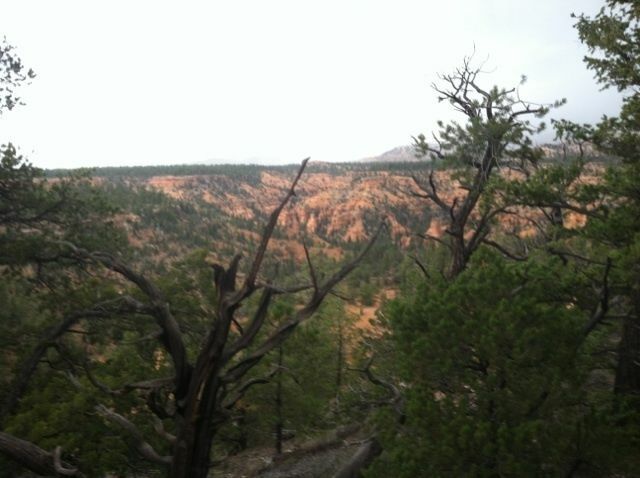 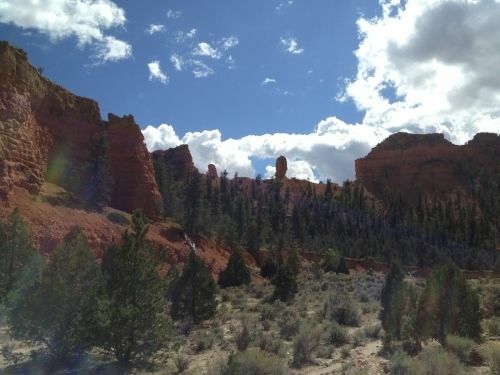 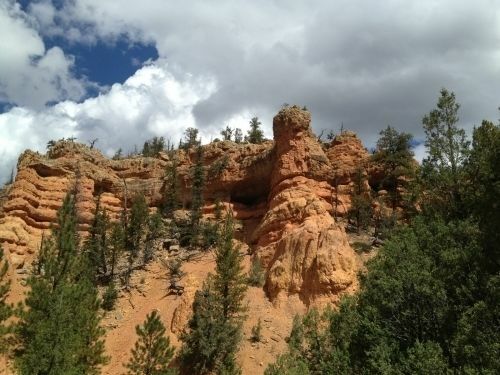 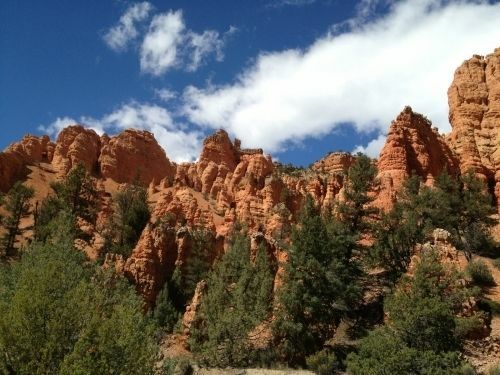 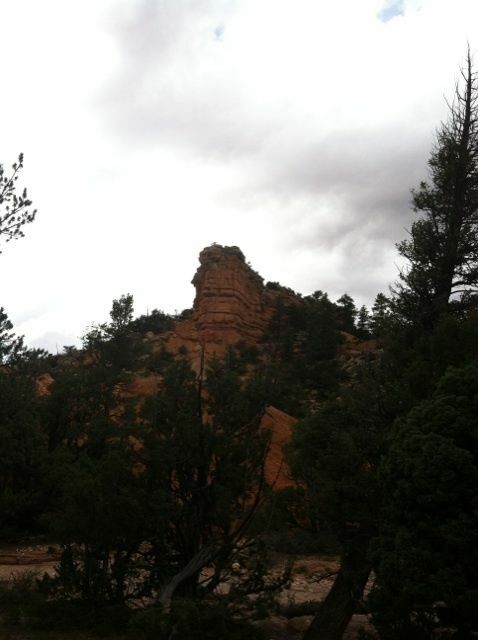 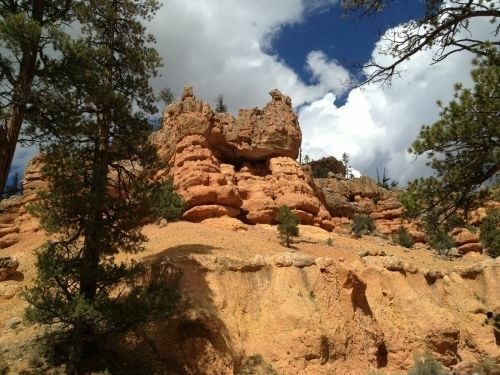 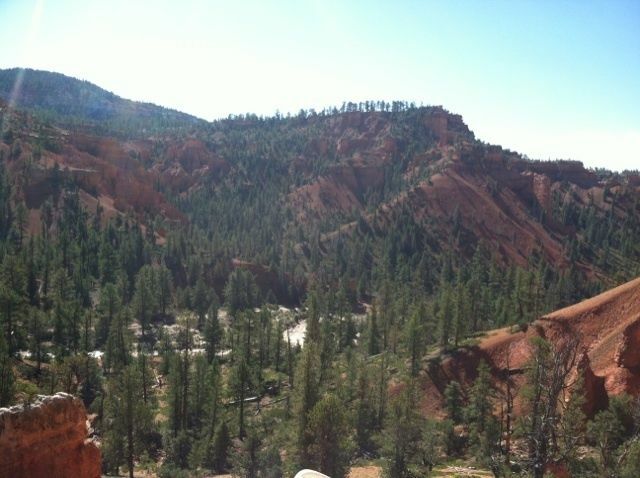 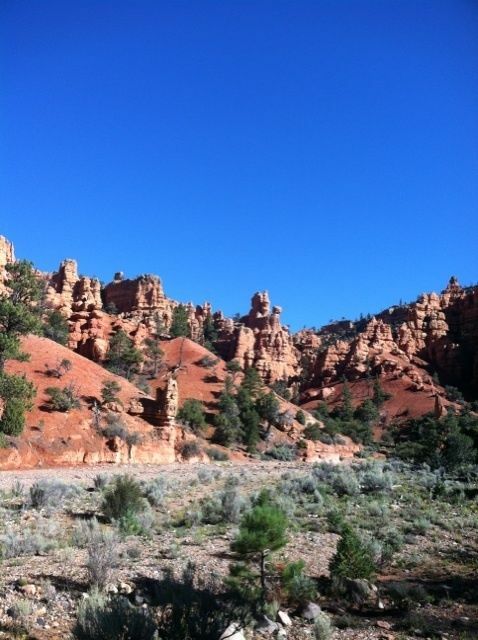 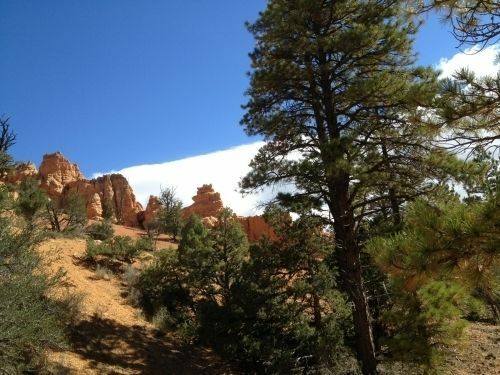 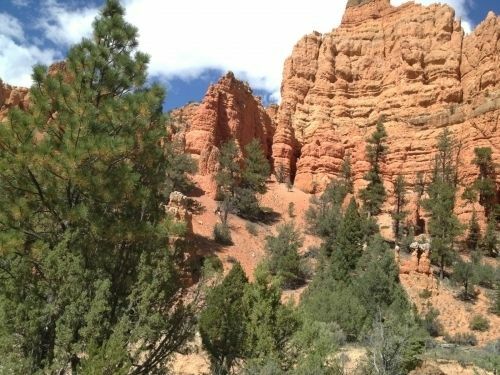 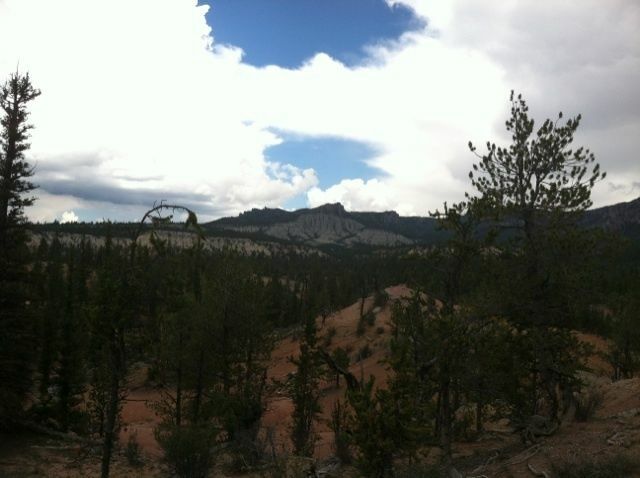 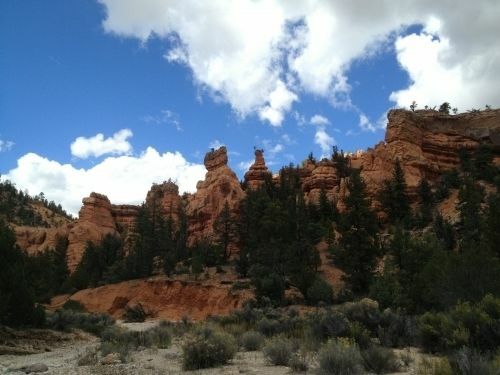 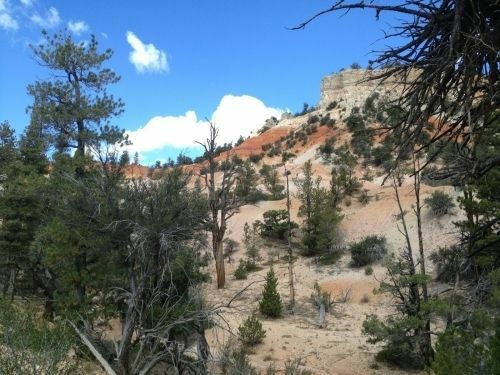 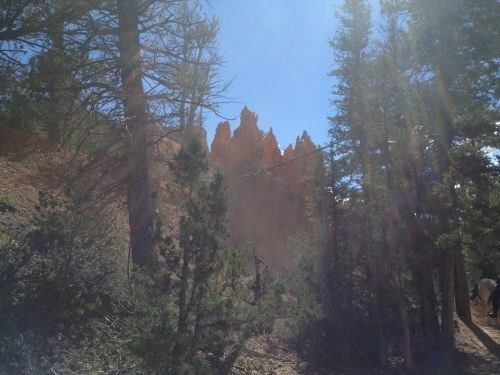 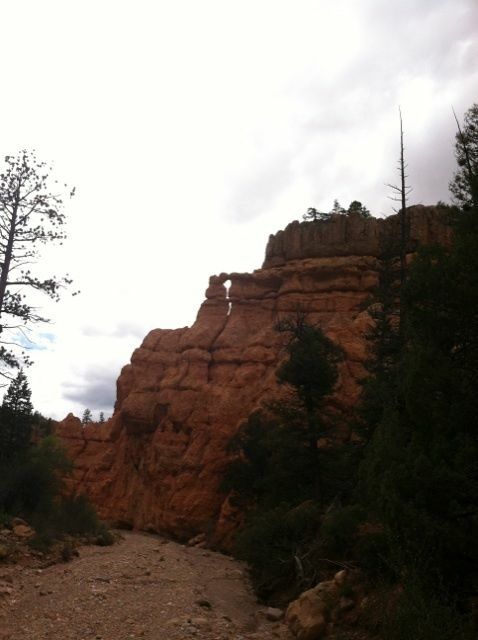 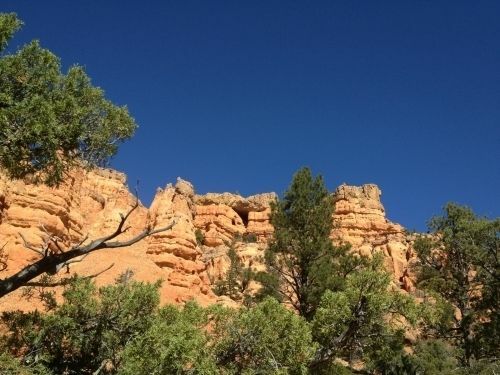 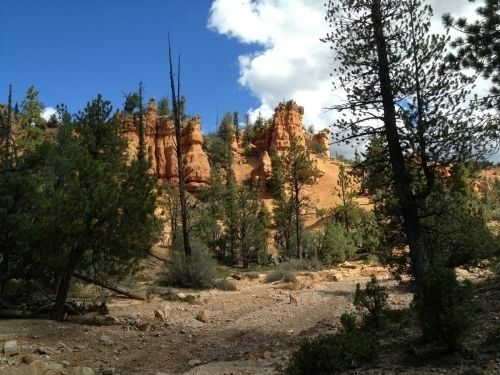 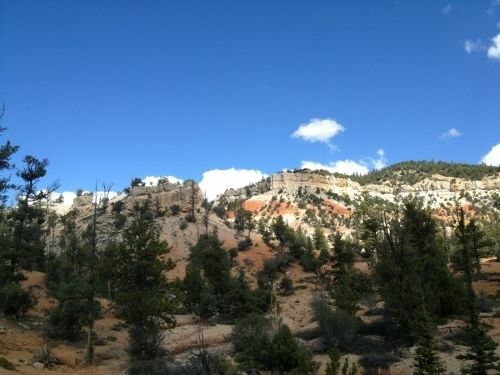 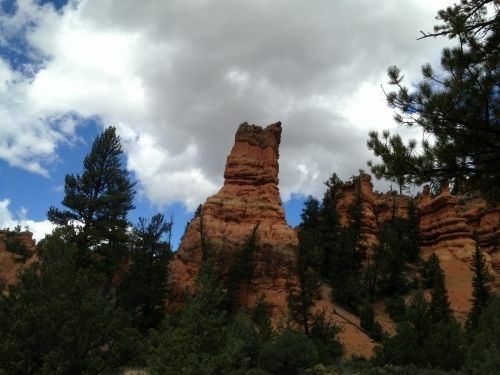 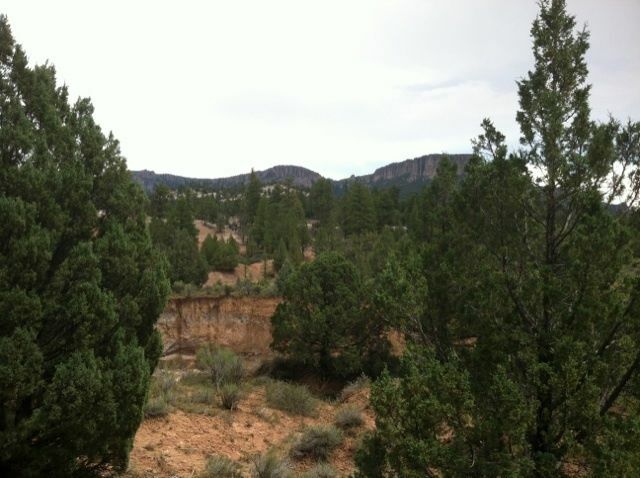 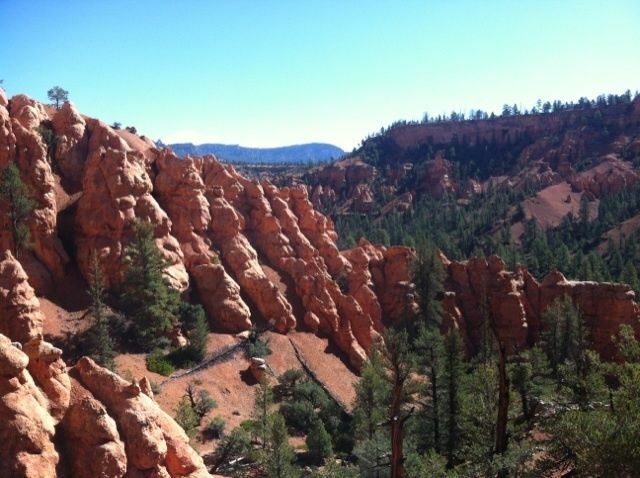 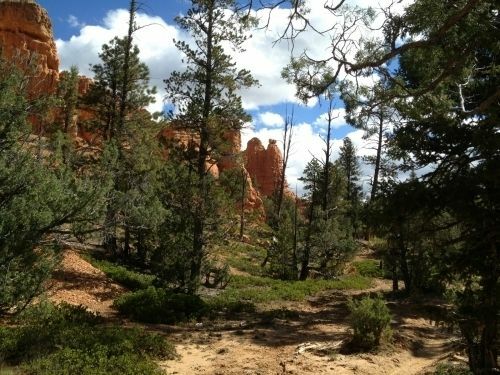 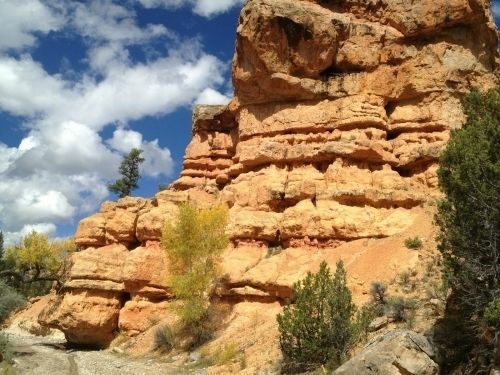 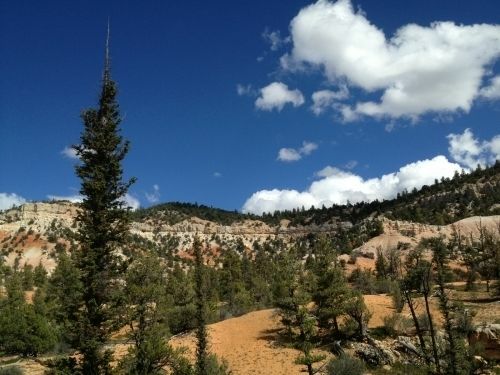 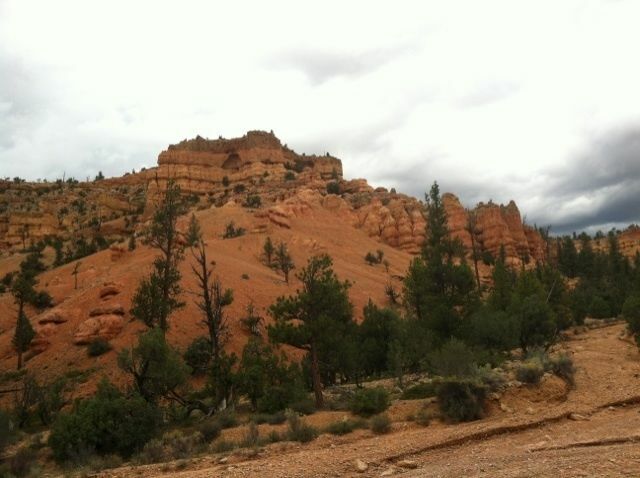 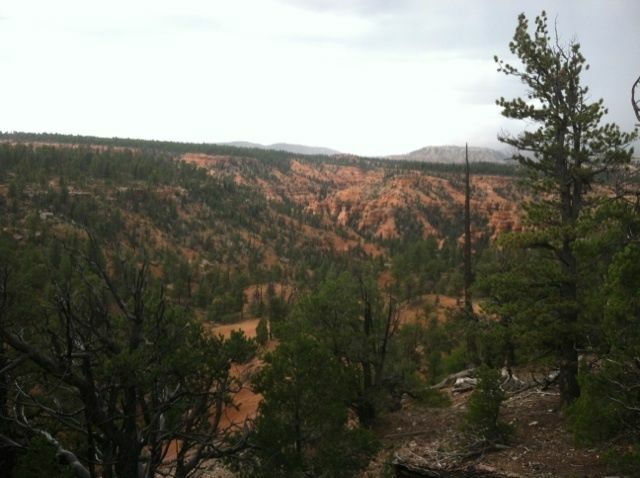 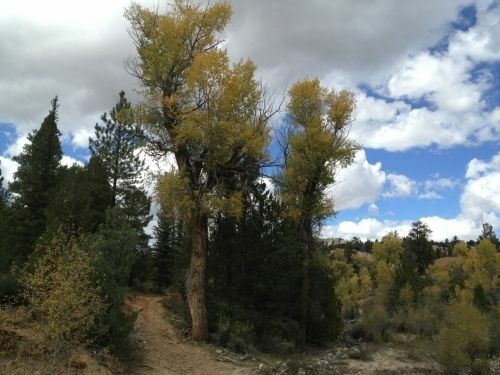 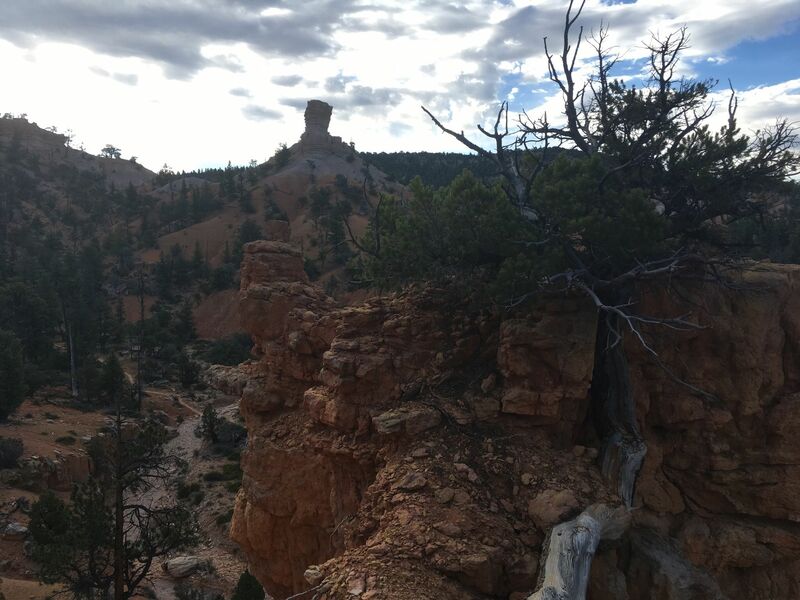 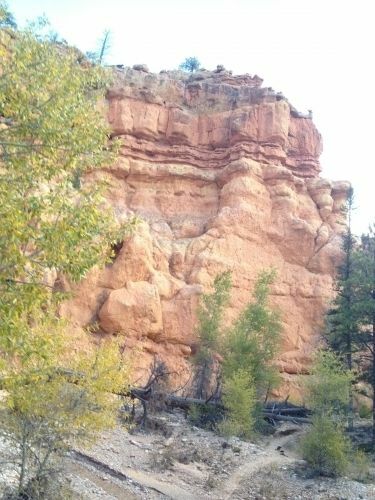 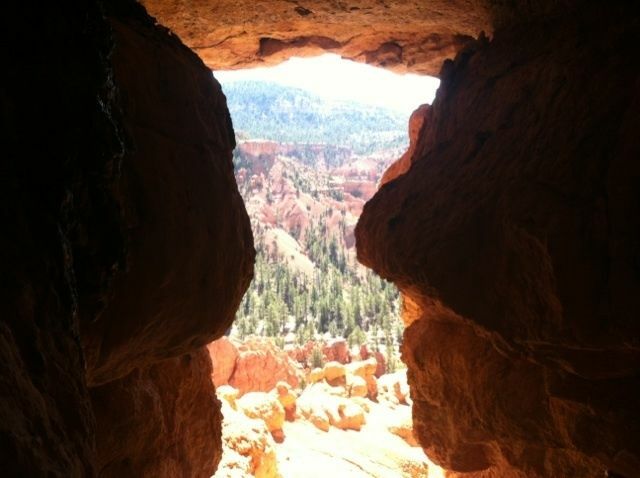 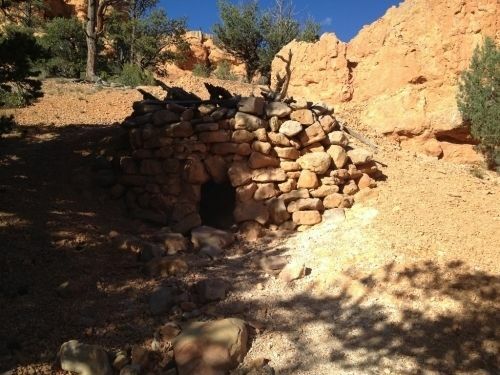 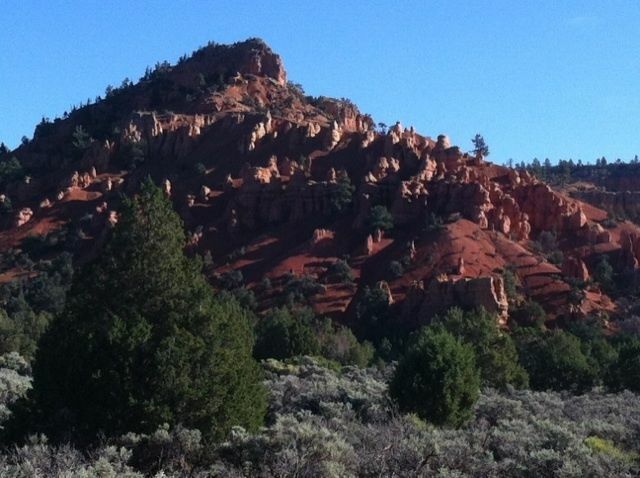 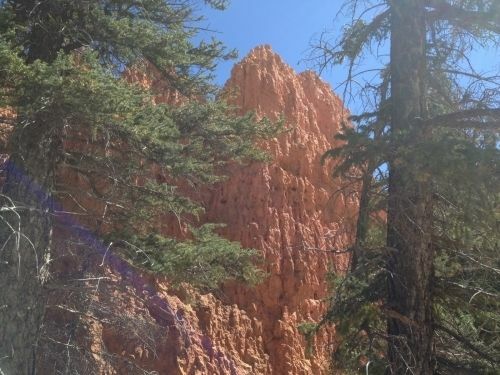 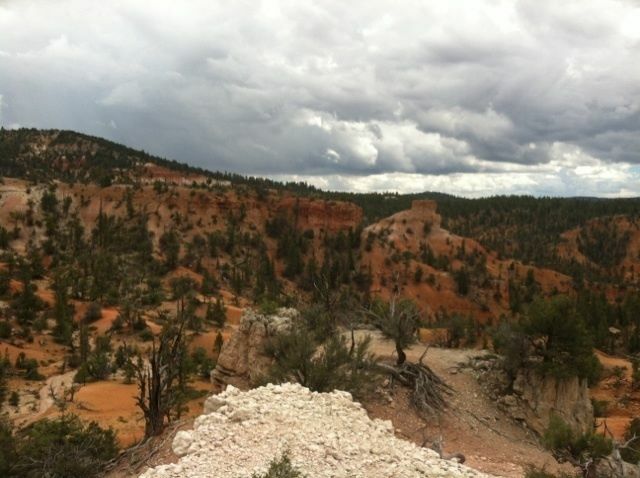 Losee Canyon to Casto Loop Trail is a 13.2 mile moderately trafficked loop trail located near Panguitch, Utah that offers the chance to see wildlife and is rated as moderate. 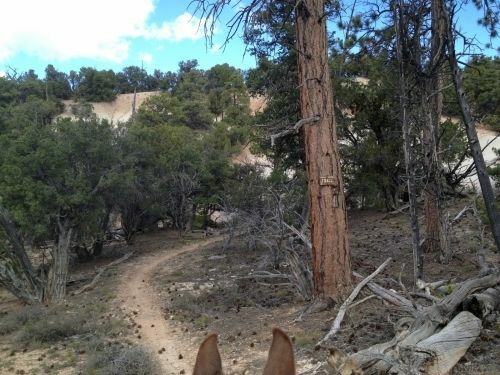 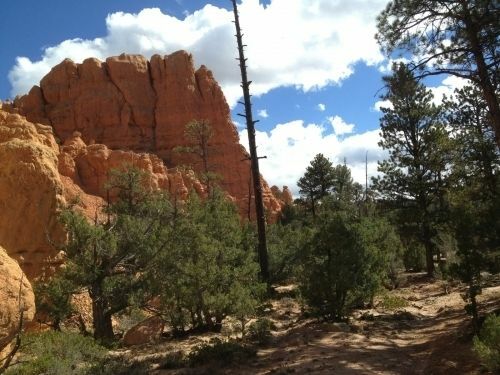 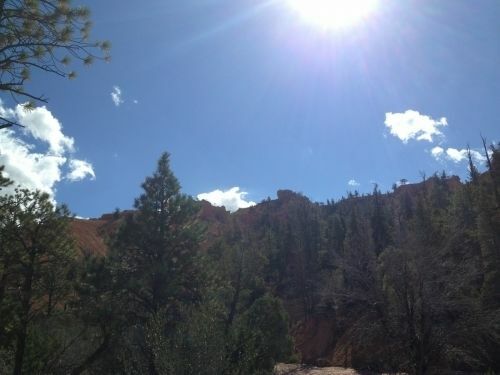 The trail offers a number of activity options and is best used from April until November. 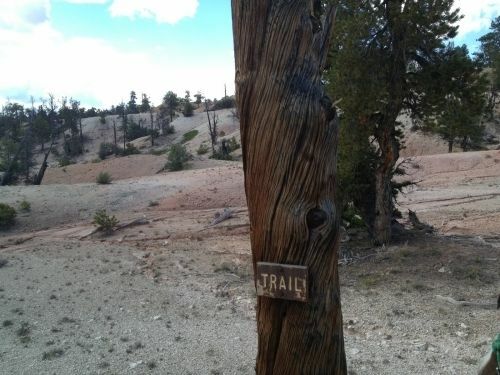 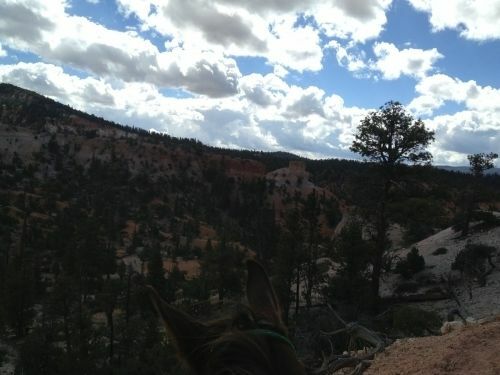 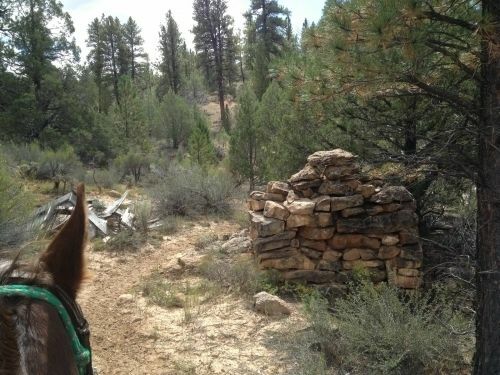 Dogs and horses are also able to use this trail.